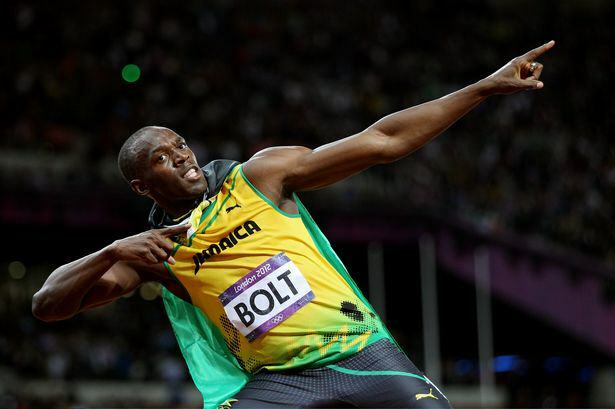 Is This Proof That Usain Bolt Is A Member Of The Illuminati? Conspiracy theorists online are well known for making big deals out of nothing but their latest claim that Olympic sprinter Usain Bolt is a member of the Illuminati is easily one of their weirdest theories yet. 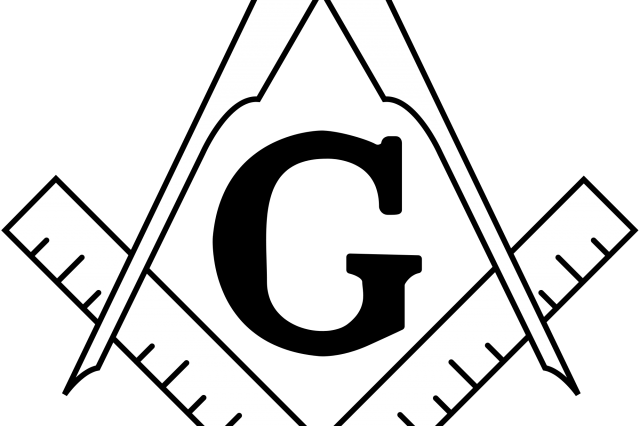 The world’s fastest man has been photographed making gestures which are apparently associated with Freemasonry and Satanism at the Rio Olympics, The Daily Star reports. Experts (ie. people sat at computers making odd YouTube videos) have analysed the Olympic champion’s body language and they were shocked to discovered that his gestures can be associated with the occult. And when we say associated with the occult, what we actually mean is tangentially linked to the occult. You see, the Jamaican athlete’s been pictured covering one of his eyes, which is supposedly a reference to the third eye. 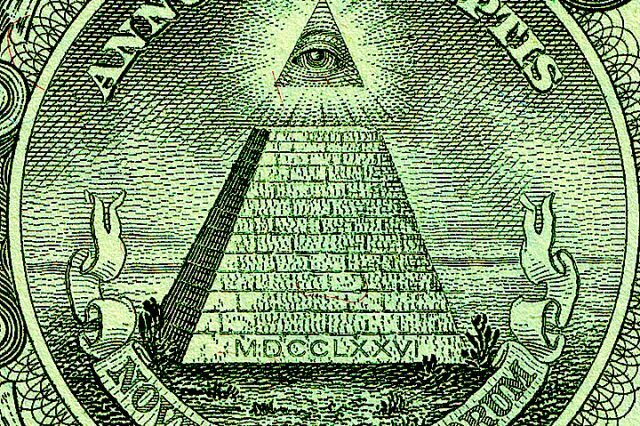 If like me you don’t get what the big deal is this is apparently a reference to the ‘Eye of Providence,’ also known as the all seeing eye of God, which is a Freemason symbol that appears on the U.S. dollar bill. 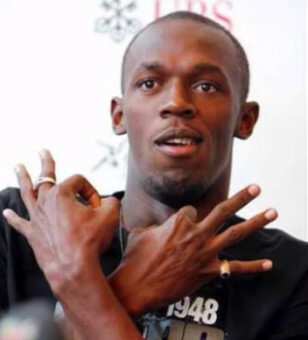 The Daily Star have further fuelled speculation when they discovered a video of Bolt wearing a Masonic ring. But wait there’s more! Bolt’s also been photographed with his hand over his eye in an ‘OK’ sign which tin-foil hat wearing keyboard warriors claim resembles a number six, more specifically ‘666’ the number of the beast. Or at least it would make a ‘666’ if Bolt had three hands, currently it actually looks more like ‘6d’ (must be Satan’s flat), but why let the truth get in the way of baseless hysteria? Online theorists have also pointed out that Bolt ran in lane six in both the 100m and 200m finals and at one of his qualifying races, which is another clear reference to the Lord of Hell, Satan. Internet masterminds have even suggested Usain’s nickname ‘Lightning Bolt’ is a reference to the dark lord’s angelic name ‘Lucifer’. Speculation went into overdrive, however, when Bolt was snapped holding his index finger over his mouth in a ‘shh’ gesture with theorists claiming this is a ‘secret society salute’ showing he knows to keep schtum. I’m simply identifying what’s right before us, right to our faces in pictures, in videos. This is not theory, I’m not speculating and saying Usain Bolt is Illuminati. But for whatever reason, for some weird, odd reason, he is displaying all the typical gestures of Masonry. He is even wearing a Masonic ring – and he just happens to be the world champion, three times in a row gold medalist in the 100m and 200m.